I started with a Basic Black card base and then a layer of Watermelon Wonder and another layer of Basic Black. Next I cut a layer with water color cardstock and stamped the image and sentiment in Stazon black. I used a aqua painter brush and Watermelon Wonder and Cucumber Crush markers. 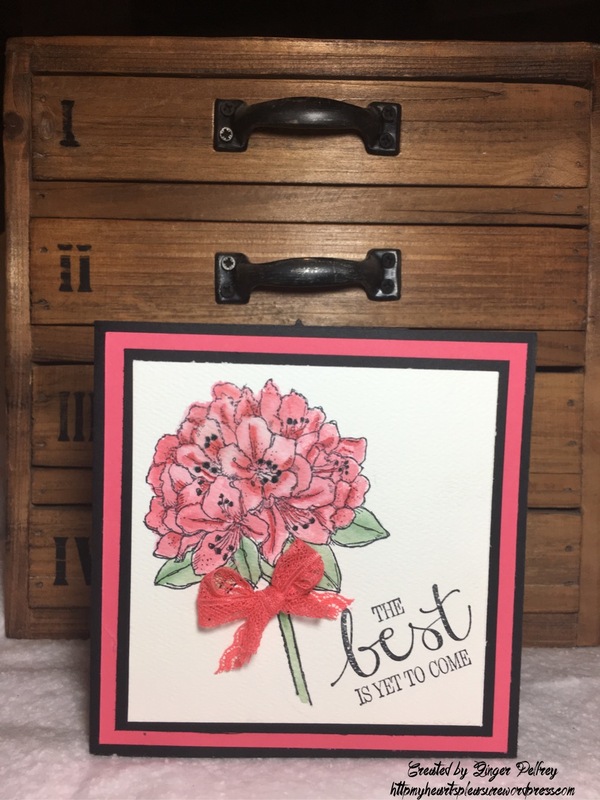 I took the markers and scribbled some ink on my craft mat and then picked it up with my aqua brush and colored the flower. To finish I tied a small bow using the Watermelon Wonder lace ribbon and attached right below the flower. Thank you for stopping by and I hope you have enjoyed my card today. 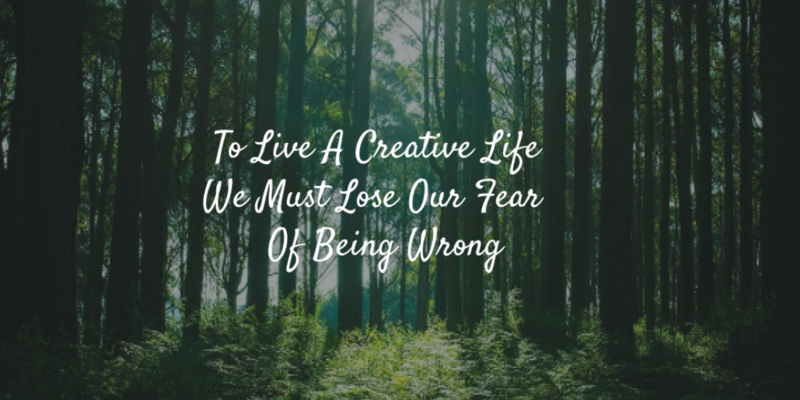 I hope you can play along with us this week for this color challenge! 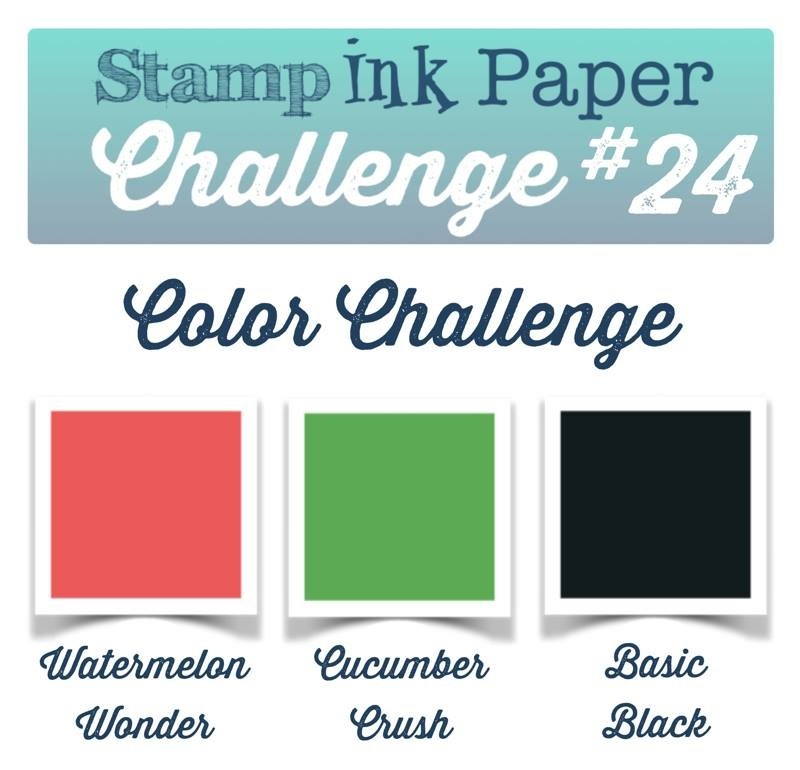 Categories: Uncategorized | Tags: Best Thoughts, Color Challenge, Cucumber crush, Stamp Ink Paper, stampin Up, Watermelon wonder | Permalink. This bloom is absolutely gorgeous and you colored it perfectly, Ginger! Pingback: 6 WOW! Paper Crafting Picks of the Week | Mary Fish – Stampin' Up!